One of our main concerns when we travel is our youngest son’s severe food allergies. He is allergic to eggs, almost all meat products, fish, and tree nuts. He must follow a mostly vegan lifestyle with the exception of dairy (we call it “vegan with cheese.”) While we don’t want to limit his experiences in life due to his allergies, we must take precautions. We plan ahead to ensure we will be able to find food he can eat while on vacation. 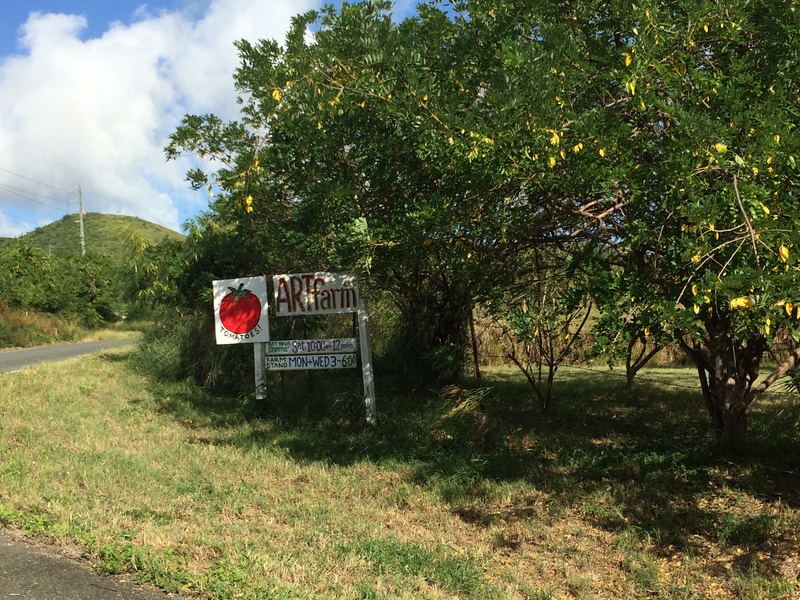 Prior to our trip to St. Croix, we scoured the internet and learned there are several local farms to purchase fresh and organic fruits and vegetables. I contacted the ARTFarm with our allergy concerns and they sent us detailed information regarding the Island and food allergy considerations. Fresh local Produce is available at the ARTfarm on the South East end of the Island on Mondays & Wednesdays from 3-6 pm and Saturdays 10am – 12 noon. La Reine Farmers Market (North Shore) is open every Saturday morning at 6am and features 15-20 local vendors. Sejah Farm in the Center of the Island offers produce from local Island growers. Almost every grocery store offers allergy friendly, nut free, and gluten free products and mixes. We found some vegan and allergy free/gluten free items at Seaside Market near Christiansted. They also carried most of the popular brands of breads and packaged foods that we have here in the states. Many people on the Island follow a Rastafarian religious diet which is a Vegan diet. Thus there are several Vegan restaurants and almost every restaurant offers Vegan or meat free options. There is a health food store called Health Conscious that sells vegetarian ingredients, prepared vegetarian foods, and has a cooler full of vegan/gluten-free/vegetarian prepared/convenience food options. *The religion follows the Seventh Day Adventist calendar so many of the stores and restaurants may not be open on Saturdays. Call ahead for specific hours. Outside of Christiansted, we found a Vegan food truck called “Anna’s Living Food” that offers daily vegan specials. We had vegan Cuban black beans with organic brown rice and our son tried his first grilled peanut butter, raisin, banana, & honey sandwich. (They had several peanut free options for those allergic to peanuts). Anna’s Living Food truck also features locally grown organic vegetables in all of their recipes. Everything we tasted was excellent. 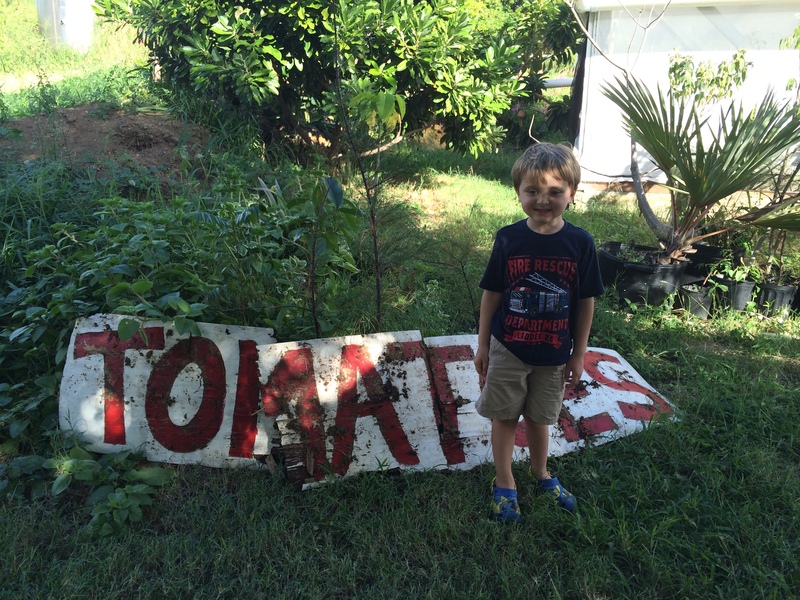 Overall we were very impressed with the food allergy friendliness of St. Croix USVI. 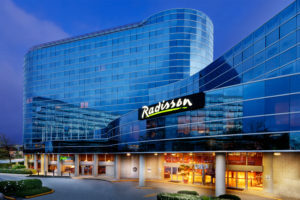 This is also an excellent destination for those following a strict vegan lifestyle. For more information on Visiting St. Croix see our St. Croix Vacation Blog Post. You can also check out our article on Traveling abroad with Food allergies. *This article contains Amazon Affiliate links. That’s so great that the local markets and cuisine could meet your son’s dietary needs! I’m so glad I’ve found your blog. It’s encouraging to see you guys exploring with similar children’s health issues that we face. The Caribbean is our next new place to explore, so I’m glad to hear that we should’ve face too much of a struggle to find things for all of us. Thanks Rob. You’ll love the Caribbean! So far we haven’t had any trouble finding suitable allergy friendly options. Nice to see how you are coping and forging ahead with your travels. Very inspiring and informative as well. Though not a vegan or harbouring any allergies, I do relate to a family member having some allergies and hence the need to snoop for allergy-friendly food! Good to know St Croix caters to this requirement! Glad to hear that the Carribean can accommodate all those food allergies! I know it isn’t always easy to travel with restrictions. Australia is pretty good for vegan, vegetarian and allergy conscious food, if you ever come to this neck of the woods. Most stores offer the option for gluten free, nut free, dairy free etc. Travelling with kids with allergies must be tough. Our youngest has a nut allergy, but it’s very mild so we don’t need to isolate him from any foods but strong allergies can be really scary. Great tips on where to go to get great food that will keep everyone safe! Yesss, love Vegan-friendly restaurants. Will look this up when I visit. I’m gluten free and my son is dairy free. Is gluten free easy in Australia? I’m not sure about Australia, but very easy in the USVI. I am sure there are plenty of options there, especially in the larger cities. I must confess I hadn’t think how hard it is for vegans to eat around the globe. Nice to hear that you found different options and thanks a lot for sharing! It’s so great they made the effort! I’m a vegetarian (by choice, not because of allergies or something like that) and I sometimes even find it hard to find decent food. Well, there’ll always be something but it’s hard to call a plate of vegetables a complete meal, right? Good luck to your son, I hope he can find a way to eat in a varied way even with his allergies! Wow! That is a bunch of work but you seemed to have it mastered. Well done finding so many things to offer him plus going to a location (and small at that) that is wise to vegan culture and even a food truck offering vegan. That is impressive! What a great suggestion to contact them ahead of time regarding the allergies which allows you to figure things out and make a plan before you get there instead of scrambling for food options once you arrive!